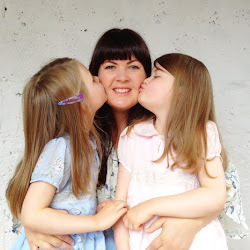 The Summer holidays are here! But, so far, there's no sign of summer skies as it's been fairly miserable the past few days. If your kids (or you!) 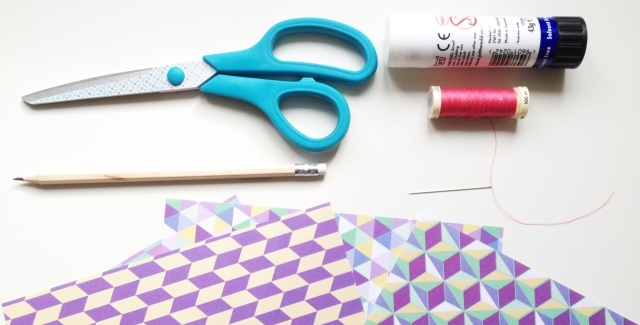 are getting cabin fever already, here's a little craft to keep you busy. 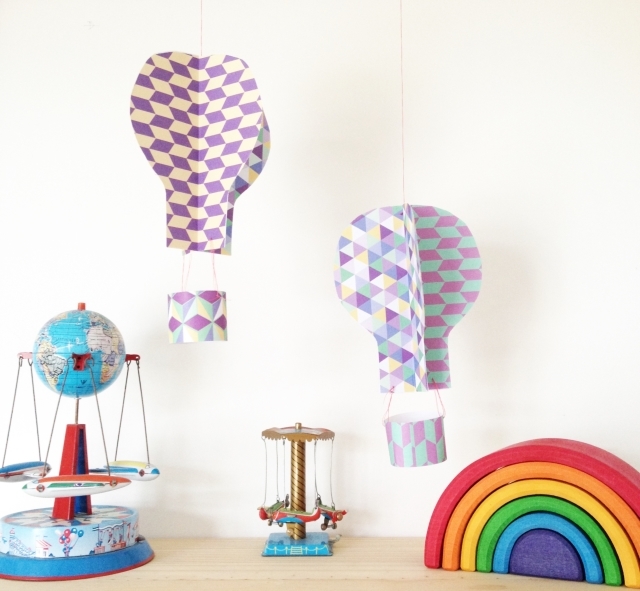 Hang these pretty hot air balloons by an open window and watch them turn gently in the breeze. They will have you dreaming of floating off into blue skies filled with fluffy white clouds. 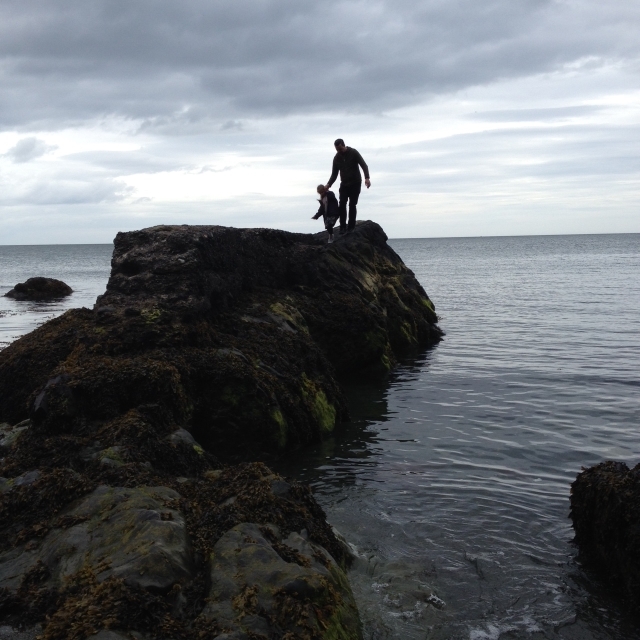 Ah, Summer. 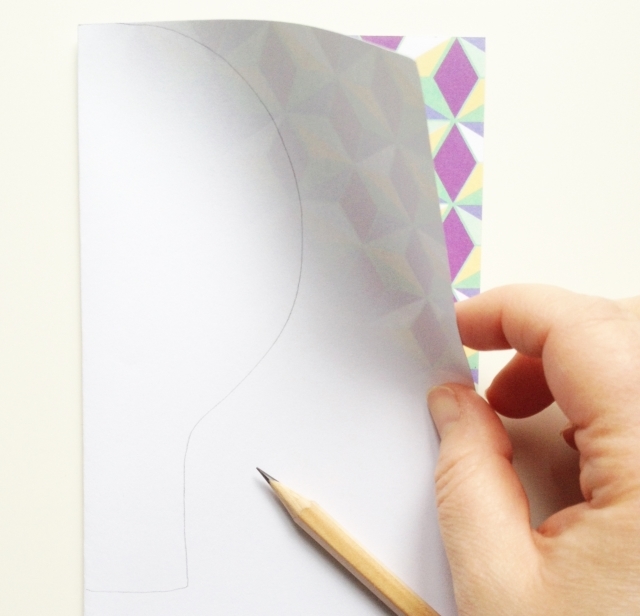 Fold over a sheet of paper and draw the shape of half a hot-air balloon on. 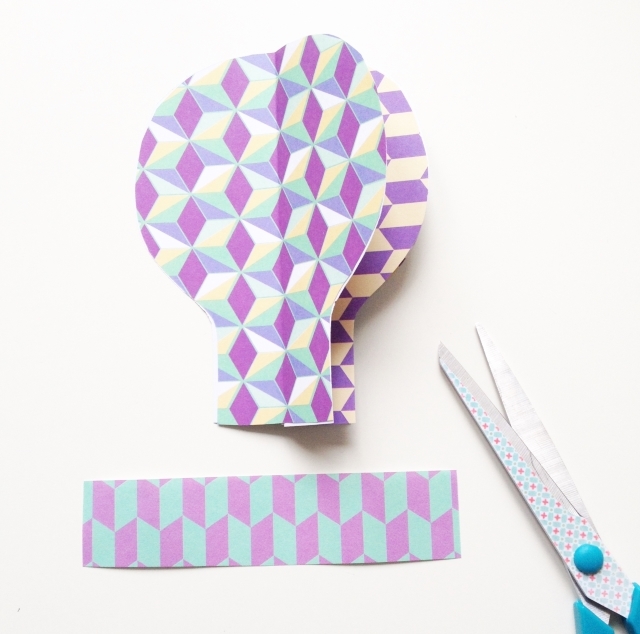 Cut out the shape and use it as a template to make three more ‘balloons’. You can use all the same colour or choose a different colour/pattern for each one. 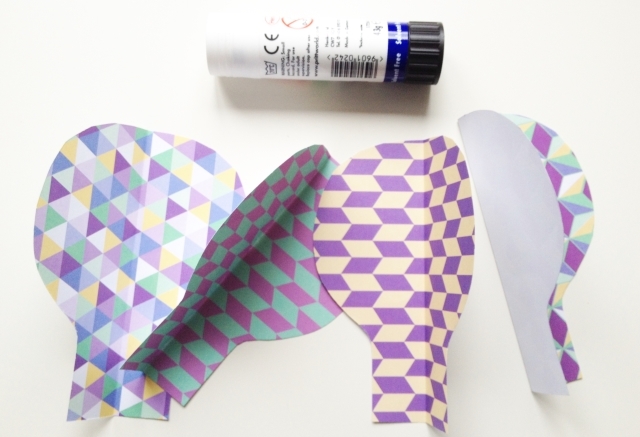 Glue the balloons together one by one, making sure they are properly aligned. 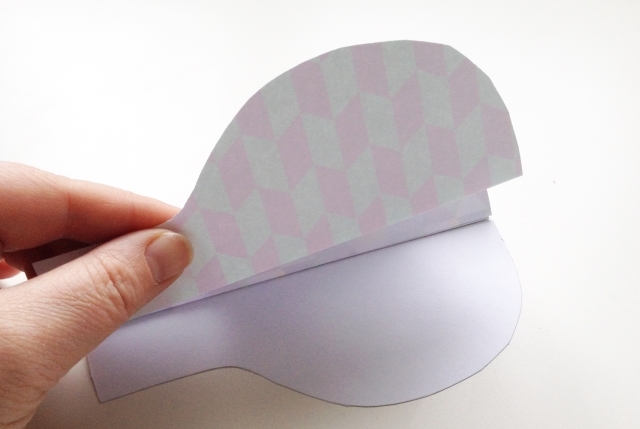 Next, cut out a strip of paper about 1.5 inches wide, bend into a loop and glue in position - this will be the basket. 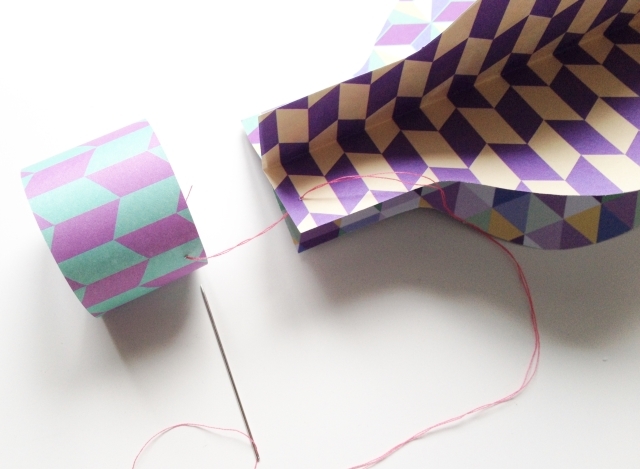 Use the needle and thread to attach the basket to the balloon and to create a length by which to hang your balloon. A few of these balloons hanging from a length of driftwood, would make a gorgeous mobile in a child’s bedroom. This project originally appeared in the April/May 2016 edition of Easy Parenting Magazine. 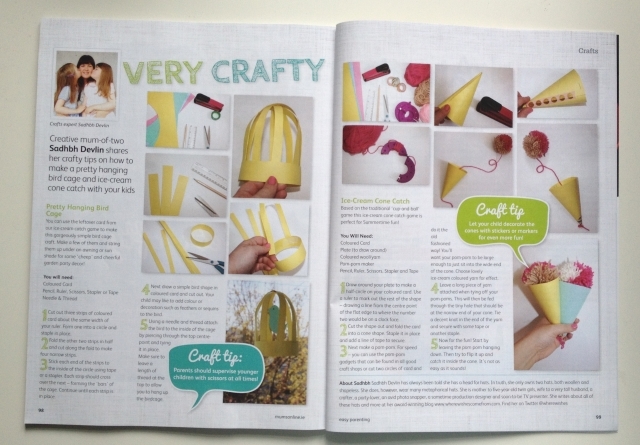 Don't forget to pick up a copy of the latest edition to find two more summery crafts. It's only €2 and available nationwide!